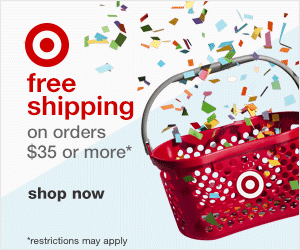 Stop struggling with metal caps, nail chipping or stubborn twist tops this holiday season. Now opening all size plastic bottles and popping bottle tops from any brand is a snap with magicOpener®. 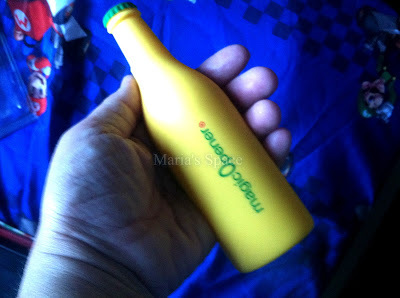 This life-saving, 21st century gadget makes it so easy to open the most difficult tops. 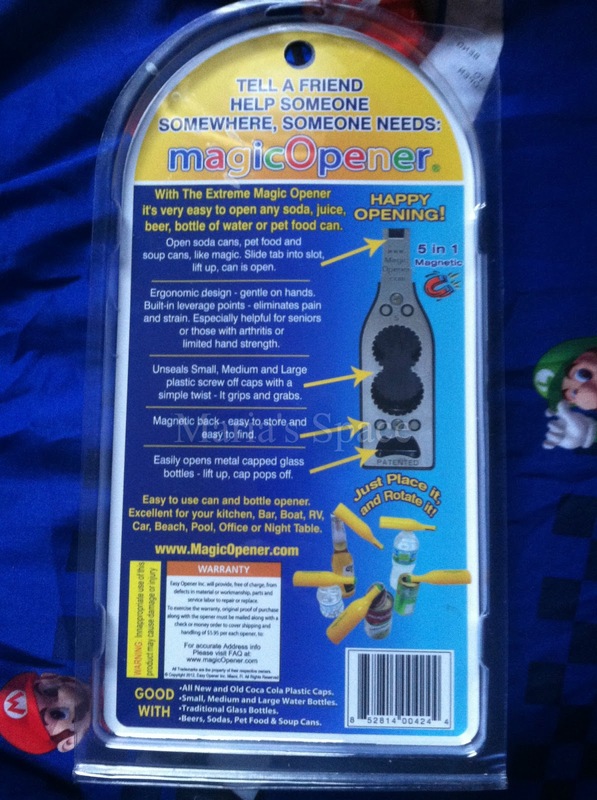 Fast and very comfortable in your hands, magic Opener is as simple as 1-2-3. 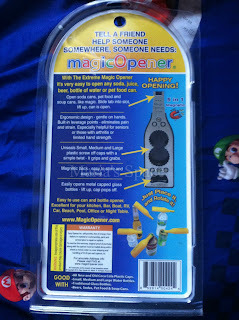 It makes the perfect stocking stuffer or budget friendly gift for a loved one - you can even buy in bulk for everyone on your list at www.magicopener.com. 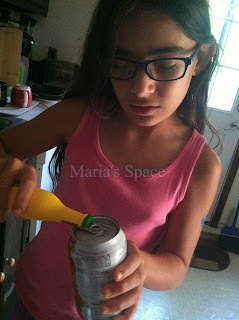 We don't drink soda but we do open a lot of V8 and microwavable pasta for the kids. They are at an age when they love helping me. They know mommy works hard to make their lives happy and most of the time when they ask me to make them something I will go into the kitchen to do it and everything will already be laid on on the counter for me. It's so nice! 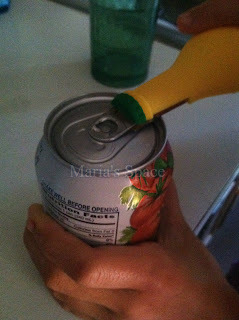 I pat myself on the back for training them well but have in the past worried about them opening a can and cutting their finger. 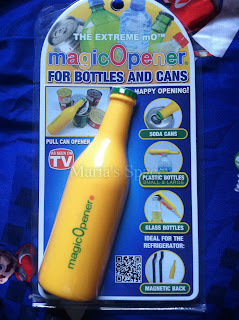 Magic Opener has made things very easy for us. 2 - There are four different ways you can open a bottle or can with this little gadget. 3 - Peace of Mind! I feel like the kids won't cut themselves. 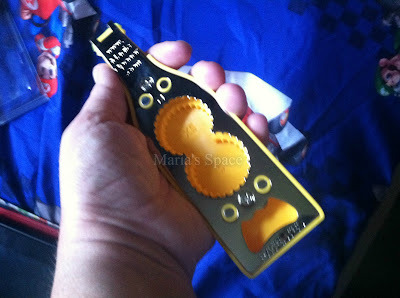 My last opener had a sharp edge for piercing cans. This is all blunt! 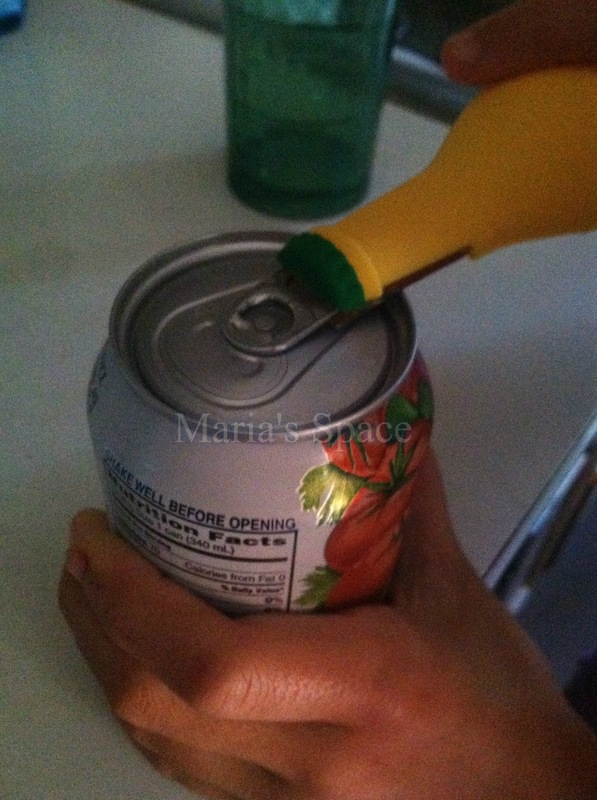 They can do a pull tab so easily and there is no chance of them cutting themselves on a can! Here is Goddess opening her can of V8. She likes it with a dash of lemon juice, and a few drops of hot sauce. It takes very little effort for my kids to use this gadget which means it will be great for people with limited hand strength. This is so going out to my Grandparents this holiday.